If you are a business owner and are thinking about entering the food truck industry, this question has likely popped up multiple times: Should I invest in a sit-down restaurant or food truck? From a business standpoint, first-time entrepreneurs and business owners would be doing themselves a huge favor by opening up a food truck first. In the grand scheme of things, creating a masterful business plan is still essential no matter which direction you go in. Not to mention, just because there are numerous benefits of owning a food truck over a sit-down restaurant, that does not mean you are taking the easy way out. And it also doesn’t mean you are going to see profit immediately. If operating a food truck business was easy, then everyone would be doing it, and every mobile food truck would be staying in business — but that is not the case. 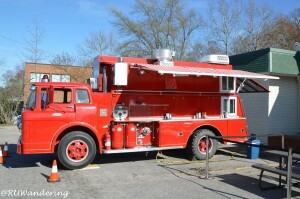 If you are looking for food trucks for sale, head over to Prestige Food Trucks to see what they have to offer. RELATED: Reasons Why Food Truck Business Owners Should Add Catering To The Mix. If you are looking to find more ways to bring in income, you should start catering. 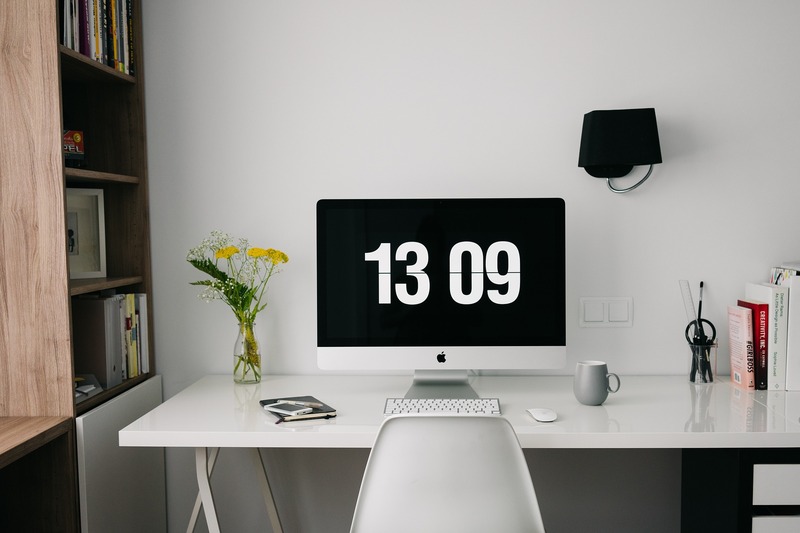 When it comes to being a business owner, minimizing your risk is one of your top priorities. 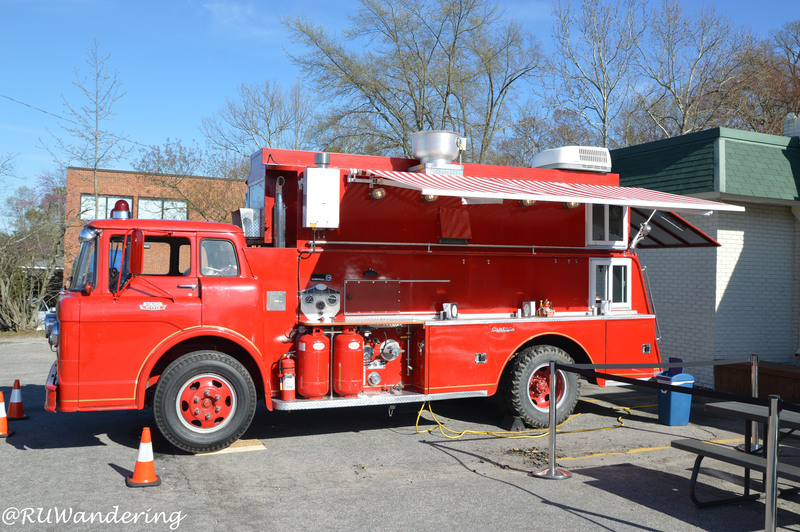 As a result of a sit-down restaurant costing more to start up than a food truck, it is easy to come to the conclusion that food trucks are less of a risk. Owners and entrepreneurs are all about protecting their money, and although there is still a great deal of risk in this industry, said owners and entrepreneurs can also make a great deal of money if they treat a food truck like a business, and not just a kitchen. That is the problem with many mobile kitchen owners today — they enter this industry because they are great chefs, but don’t know as much as they need to know when it comes to the business side of things. Look at any franchise restaurant and see what they have in common. Other than things like a lot of money for marketing and a great business plan, these franchises also have an exceptional brand. When it comes to a sit-down restaurant, it is tougher to change your brand and image. However, with a food truck, changing your brand and image can take place with a change in locations. That said, you don’t want to constantly change your message and what your company is all about — because then it will be tough to retain followers and customers. With a food truck, you can build your brand at a smaller level before expanding into something much larger, such as a sit-down restaurant or possibly franchising your trucks. Cashiers, hosts, servers, utilities and paying your staff in general can really stack up when you are running a restaurant. With a mobile kitchen business, the cost of things go down, or are nonexistent. Therefore, the day-to-day costs are also cheaper with a mobile kitchen — they are easier to maintain and operate as well. If you aren’t an all-star when it comes to being business savvy, then starting up a food truck is a great way to break into the industry. That doesn’t mean every self-proclaimed chef should open up shop, though. If you aren’t prepared for the business side of things, your food truck could sink just as fast as it opened. Nonetheless, opening up your own mobile catering truck is a great way to learn about the industry. Not to mention, this industry is still relatively new, so it hasn’t been perfected quite yet. Not everyone is an expert at social media and digital marketing, but if you own your own business, and especially if you own your own food truck business, you will have to learn on the job (or possibly hire someone else to take care of those crucial duties for you if you can’t figure them out). RELATED: Startup Tips For New Food Truck Owners. When opening up your first food truck, it is important to act like an actual startup, because you literally are one. When you own your own sit-down restaurant, you might not catch everything, which means you can’t necessarily see how your investment is doing at all times. Yes, you can see the numbers, but you might not catch bad customer service or terrible cooks until later down the road. 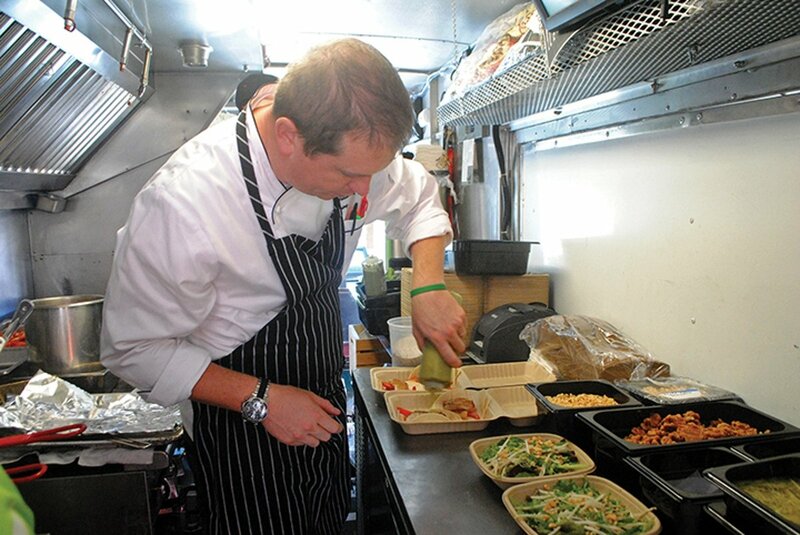 With a food truck, you are not only the head chef, but the head business person as well, so you see everything. You are literally the eyes, ears and brains of the operation. Plus, you might only have a handful of employees to look after (if that). 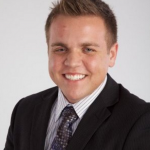 Jeremy Adams is the President/CEO of Prestige Food Trucks, which is the world's leading custom food truck manufacturer. In his current role as President/CEO, Jeremy manages dozens of employees, interacts with clients, and maintains a healthy relationship with all of his business partners. Since Prestige, Jeremy has launched many other successful companies.